EMUI or Emotions UI is a custom Android based UI which Huawei and Honor applies to its smartphones. 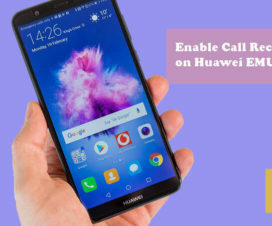 EMUI 9.0 is the latest version released by Huawei. It is an Android 9.0 Pie based OS bringing several new features, performance improvements, and lots of customization options. 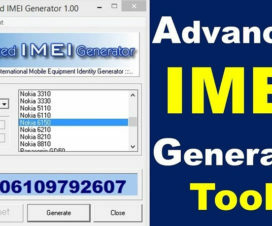 One of such customization is the installation of third-party themes. Although the stock EMUI 9.0 comes with number of themes, but some users wants to install third-party themes by developers. These themes are in .hwt format and doesn’t know how to apply on their Huawei / Honor smartphone. For all those users, here we have a guide to install .hwt EMUI Themes on EMUI 9 devices. As said, EMUI Themes comes in .hwt extension. Thus, it is called as Huawei themes hwt. 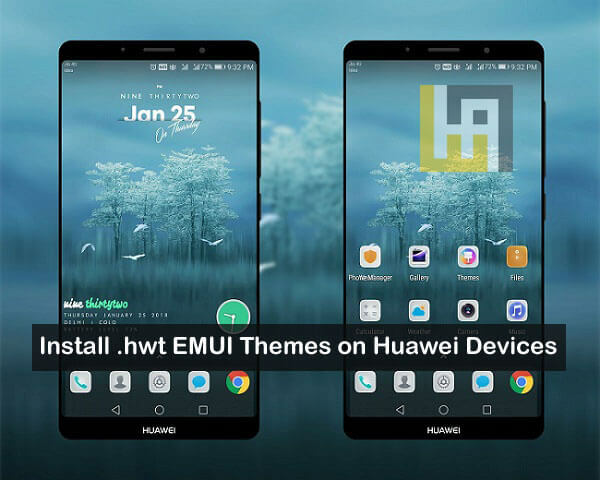 EMUI 9 users need to download this .hwt theme file and place it to Themes folder under internal storage. Thereafter, users can apply the theme from Themes app. The same has been explained in the below guide. Make sure to place the .hwt theme file in Themes app. If you copy it to wrong folder, it won’t be recognized. 1. Firstly, you need to download a third-party theme which you want to install on your Huawei / Honor phone. Make sure the theme file is in .hwt format. 2. Once done with download, you need to transfer the same file to device internal storage under “THEMES” folder. 3. 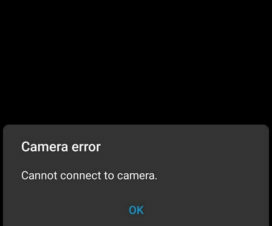 Next, come back to app drawer and launch Huawei Themes App. 4. Go to “Me” section of the Theme app. Here you will find .hwt theme file which you have downloaded and save it to internal storage. 5. Simply, select the theme and tap on ‘Apply’. This will start applying the theme. 6. Once done, you need to restart your device for the theme to take full effects. That’s it! 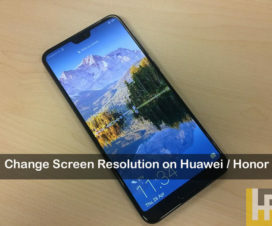 I hope the above guide was helpful in downloading and installing .hwt EMUI theme on your EMUI 9 Huawei / Honor smartphone. For more such EMUI 9 tips & tricks, do visit our EMUI section.